Winning your customers over. 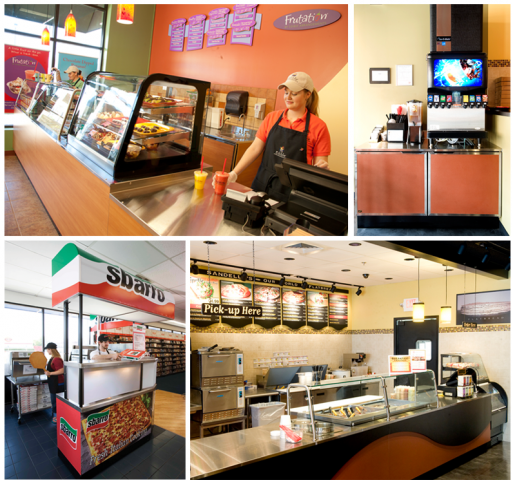 Duke has built a reputation for helping chains create inviting and comfortable environments that keep customers coming back. Streamline your processes with Duke's global logistics capabilities to increase productivity and customer satisfaction. Lead solution for delivering consistent results, speed-to-market and superior pricing. Through extensive research in time and motion studies, Duke's front Counters are designed and engineered to deliver in the most operationaly efficient manner. 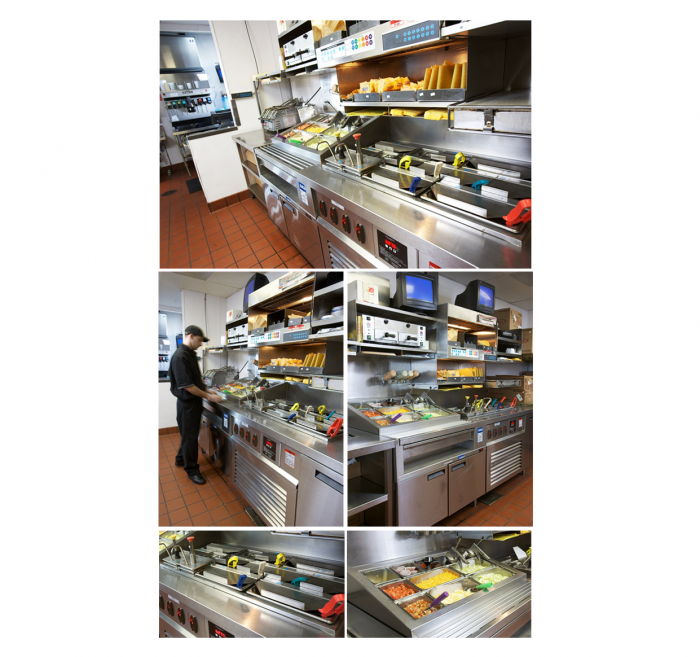 Back of house food assembly line counters complement your front of the house flow and service needs. Patented, superior food holding drives consistency and superior food quality. Our key patented technologies for extending hot and cold food holding times ensure that you're delivering superior food quality all day, everyday. DRI-Channel™ The Duke DRI-Channel™ hot holding technology heats better than steam and without water. Unique extruded, hard anodized aluminum heating surface eliminates the need for water and smooth channel surfaces (no protruding screws or hardware) make clean-up easy. digital temperature setting for controlling independent heat zones eliminates guesswork and offers unmatched control.